Maduro lovers will NOT want to miss this one. 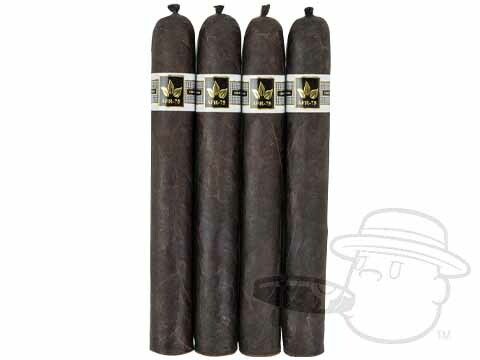 A Flores AFR-75 San Andres Maduro Edicion Limitad cigars are handmade at PDR Cigars in Tanboril, Dominican Republic using a careful blend of Dominican, Connecticut Broadleaf, and rare Nicaraguan Criollo 1998 filler tobaccos. The rare Criollo leaf is also used as the binder, beneath a dark and creamy San Andreas Maduro wrapper. Available in three unique big-ring sizes, the AFR-75 will blow you away with its depth of flavor and amazing, nuanced tasting profile with notes of cocoa powder, earth, cherry sweetness, and much more.